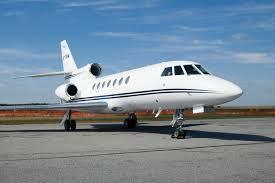 The super mid-size jet aircraft is popular among the long-range travel clientele. In comparison to their counterpart (the heavy jet aircraft), super mid-size aircraft offer transcontinental flights at a more competitive price. Recommended for groups of up to 10 passengers, these aircraft travel at 500-600 miles per hour and a have an average flight range of 3,500 miles, or 5 to 8 hours of non-stop flight. These aircraft are known to be the fastest, and most fuel efficient when it comes to extended journeys. 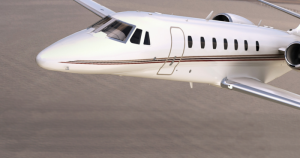 Offering luxurious seating, these jets can give you rest and ease and get you from Miami to Los Angeles in no time. 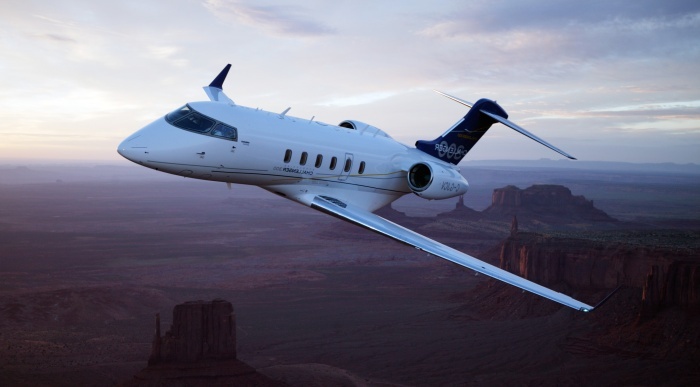 Super Mid aircraft offer high performing non-stop coast to coast and intercontinental flights, ranging from five to seven hours with fuel reserves and can reach approximately 3,276 nautical miles. With a high-speed cruise starting from about 450 knots, these planes are great for long distance non-stop flights. 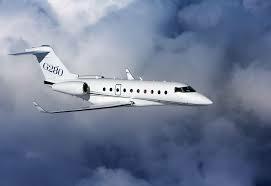 Several being extensively fast compared to other civilian private jets and able to fly intercontinentally. These models also offer high performance, but have low direct operating costs. The typical seating for super mid jets is between eight to ten passengers. The length of the cabin ranges from 23 to 28 feet, with a width that typically ranges from three to seven feet and a height that is between five and six feet. It features a large stand up club style cabin. In most models, the cabin also features a forward wardrobe, a full refreshment center and inflight entertainment. The private full washrooms, located in the rear of the plane, are big enough to double as a private dressing room, equipped with a closet to store garment bags. 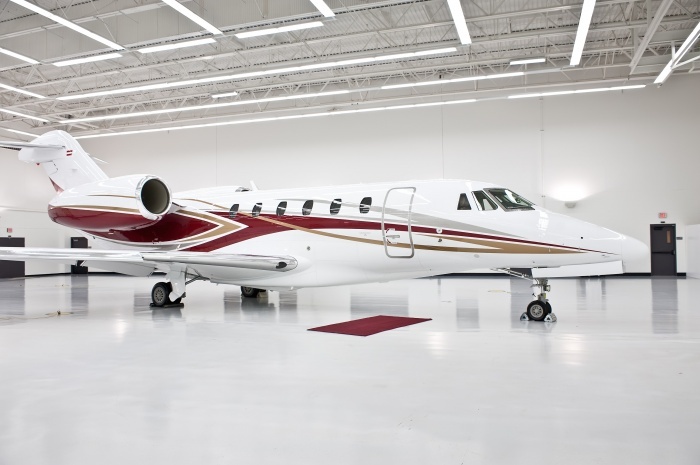 Super Mid jets have a large baggage capacity, with space for several handbags, suitcases and athletic equipment, like golf bags, skis or snowboards. On specified models, the baggage area is temperature controlled for more sensitive luggage and is accessible throughout the flight. Some also feature a space where passengers can stow carry-on items inside the cabin.